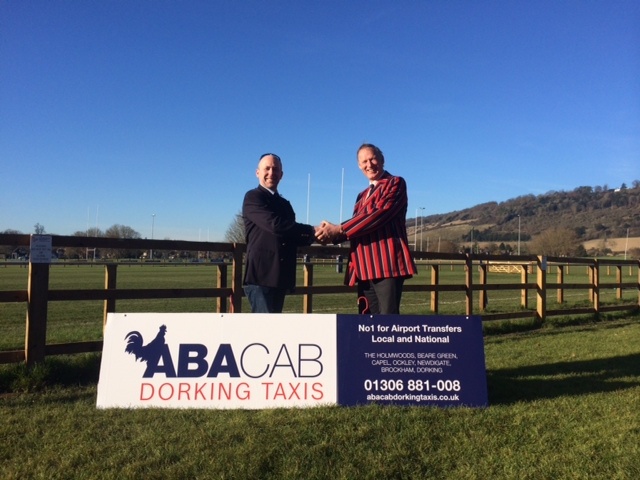 Abacab Dorking Taxis are proud to have sponsored Dorking RFC since 2001 to date. Every Year we are invited and attend a night at the Surrey Hills hotel in December. Always good fun, until the end of the evening when we are always let down but the taxis company we have booked. This year, we called Abacab at 1am for help. They arrived quickly taking us all back to Walton on the Hill and Epsom. No Fuss, a welcoming service which was polite and patient. Highly recommend. And very grateful.